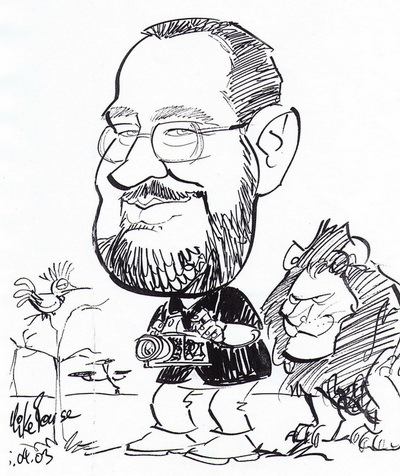 That’s how many of my friends see me once I am in Africa, including a cartoonist many years ago :-). Well, I will try to stay off the lunch menu of these beautiful cats at Thanda, my new home and place of work in South Africa. 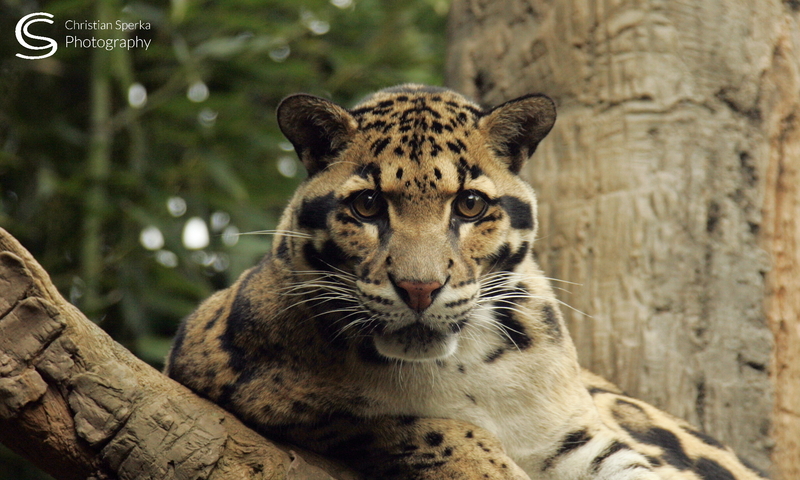 Thanda is situated approximately 220 km north of Durban. The closest commercial airport is Richards Bay and the closest international airport is King Shaka Airport, Durban. It is located in northern Kwazulu Natal, in a sub-tropical, semi-arid area and the climate is very warm with average daily temperatures spanning 20°C – 30°C. Because Thanda is situated so close to the Indian Ocean, warmed by the Agulhas sea current, the summers are not as short as Mpumalanga and the winters are not as cold. Thanda hosts the magnificent seven – Lion, Leopard, Cheetah, Cape Hunting Dog, Black and White Rhino, Cape Buffalo and African Elephants – as well as a large variety of general game species (Giraffe, Zebra, Kudu, Impala, Nyala, Wildebeest ….) and many different birds species. 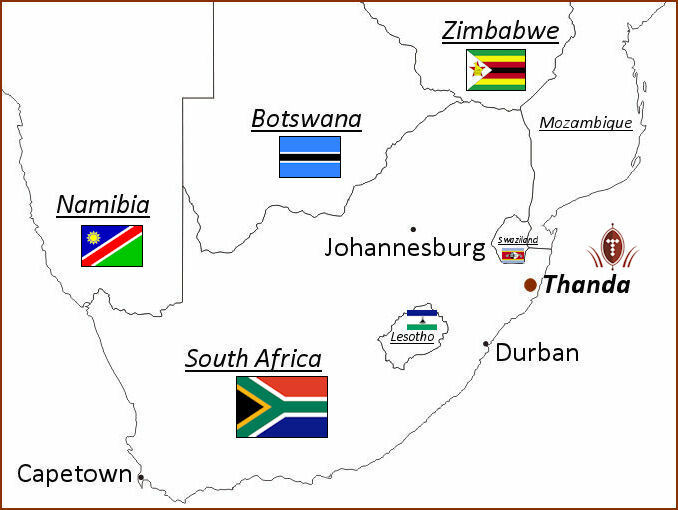 I have started my preparations for the move to South Africa, if everything goes well I will arrive at Thanda on June 7, 2012! Good luck and best wishes on your new exciting adventure! Cute picture!Looks like the bird is trying to tell you something!! (hummmm what could it be) Have no worries everything is gonna be fine. Do you have any pics of the birds native to the S,A. aera?Have a great day!